Hello again and thanks for visiting our weekly recap. We have some ideas floating around about a cannabis radio station hosted on our discord server. For more information or to join in on the manefesting of this audio feed please come check us out here. Now back to the Recap! 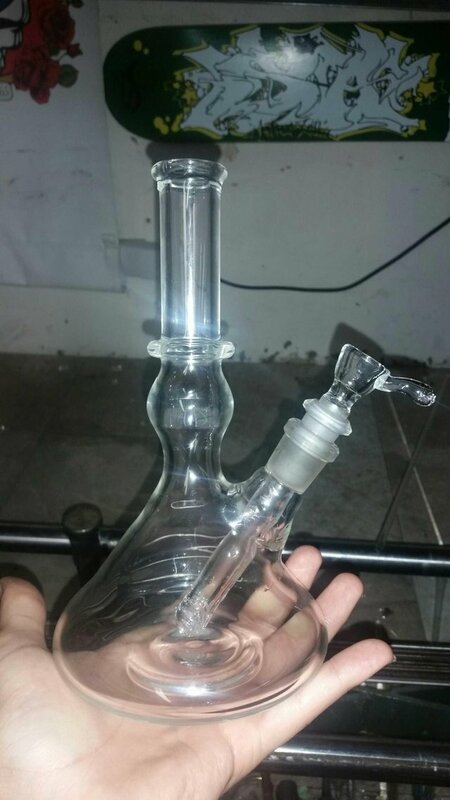 @borofreak is fine tuning a few aspects to set this bong into production for national distribution. @cultivar brings us on a long awaited garden update. 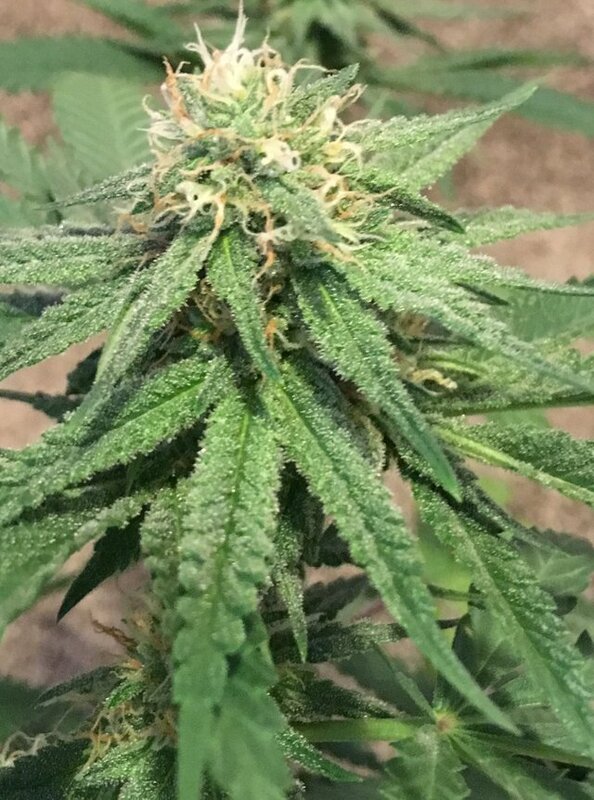 In this edition we get to see the outdoor bubba flowers start to densen up. 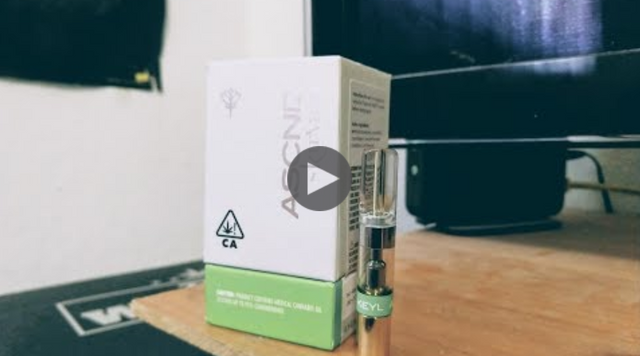 @simplisick puts together an amazing review on KURVANA ASCEND vape cartrridges. A must see! 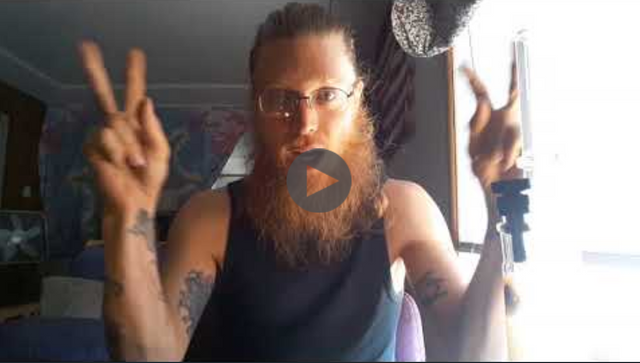 @drutter celebrates his one year anniversary on steemit in this post with some great highlights of his cannabis activism over the year. 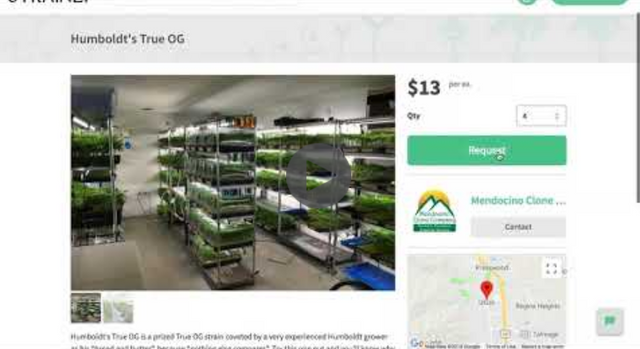 This video shows how we can order and review clones and seeds through @strainly which is a decentralized seedbank. 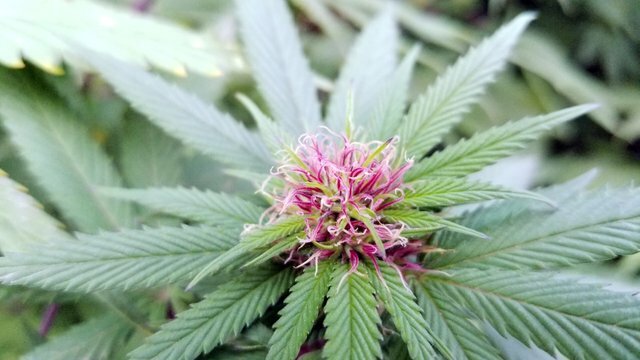 @conradino23 is back with this weeks edition of the @canna-curate school of Cannabis where he goes over the mid-flower period. @alchemage always has great insight and vision. Check out his Dabbing With a Mage videos! @ceattlestretch outdoor looking very nice!! Anybody who is not familiar with mr. stretch, go give him a follow!! 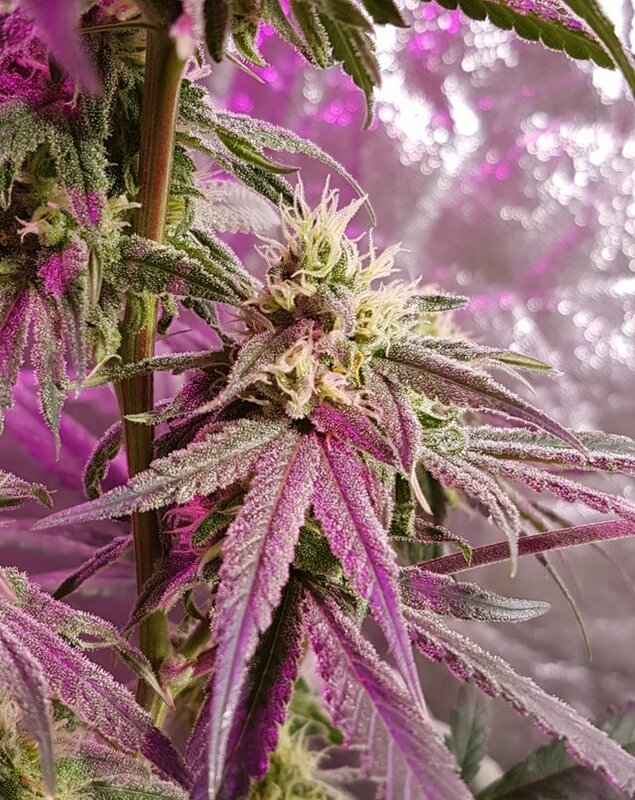 His indoor grow is one of the best on the blockchain!! 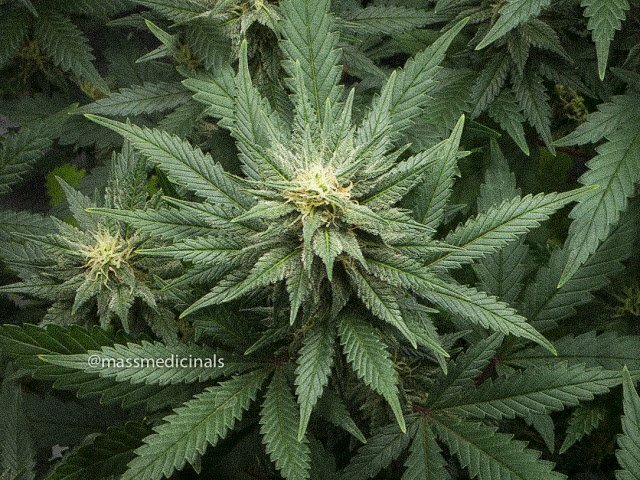 @massmedicinals goes over an article published in Psychology of Addictive Behaviors in 2014 and gives some of their thoughts on the subject. 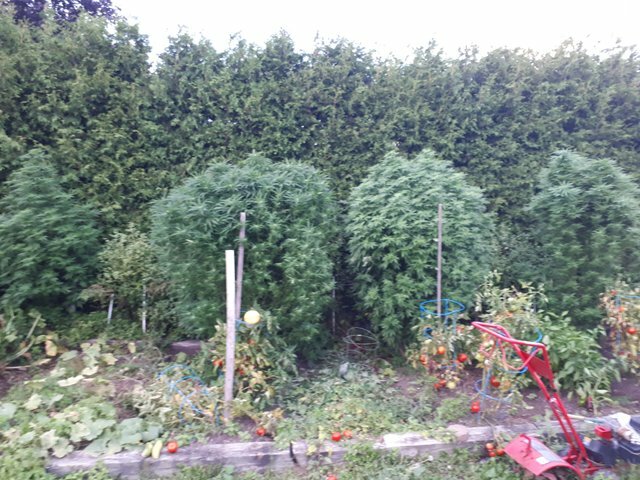 @billmega has some beast's in his garden. He cannot even come close to reaching the top of his monster plants! 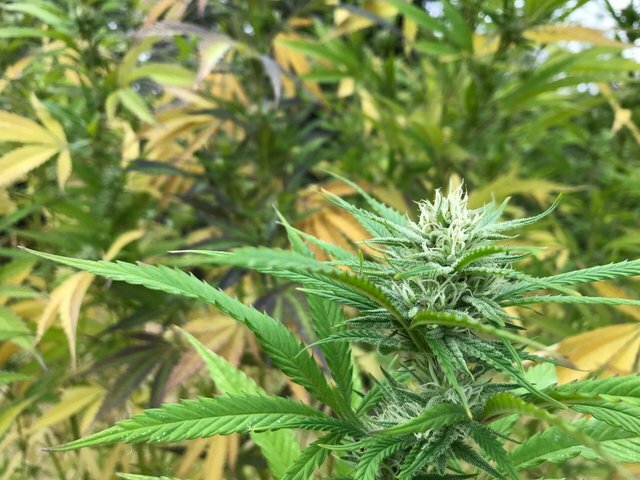 @canna-curate is here to stay even with prices down we are here to help the new comers and give that little extra incentive to our community members. 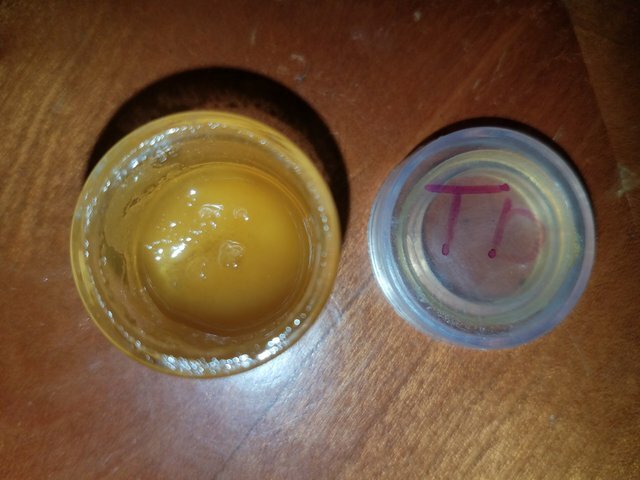 @rawpride has some dabs here you can almost smell though your screen. 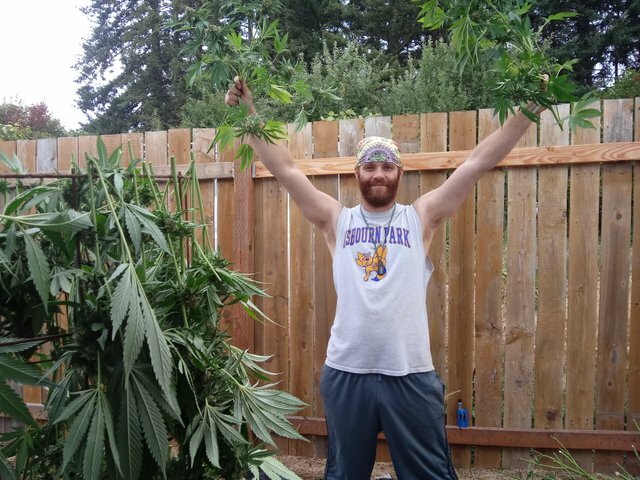 @ELAmental brings another top notch post of how to properly harvest your cannabis garden. Come help us spread the word for @cannabis-news' banner contest with a minimum prize of 10 steem. @lyndsaybowes has some fantastic pictures to accompany this garden update of hers. Including some amazing bees and kittens frolicking in natures glory. My banner design for Canna Curate Guild! @erune wins the Canna-Curate Steem Monsters banner contest with his entry in this post. 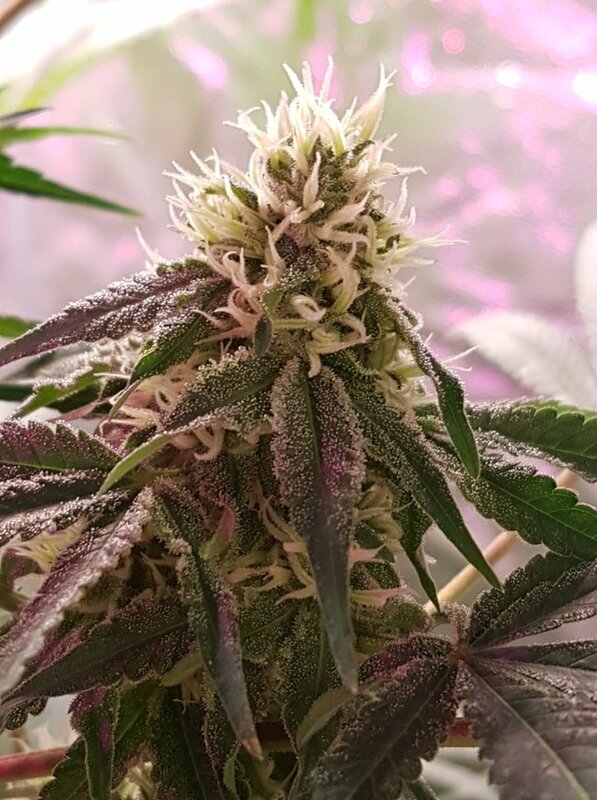 Here you can checkout one of the only strains that grows pink/purple pistols in @carlgnash's latest grow episodes! Team Good Alpaca loves this post! Nomnomnomnom! The diversity of the posts are out standing! It was a slow week too!! @bluntsmasha is doing a hell of a job writhing these recaps too. Loving the progress. Next goal is to stop people from using the term Marijauna!! Its amazing seeing all the people use the tag. Your post was selected and voted by the curator @pataty69 project looking for excelent rewards on great content posts that can be followed on my trail at Steemauto. yes and we are giving out upvotes once a day. Since you have no steem power to delegate, all you have to do is go to steemauto.com and sign up for the canna-curate curation trail. Set your vp at about 20% so you dont burn out. But when you get set up, you will receive a 15% upvote from canna, along with the other accounts on the trail. We are here to grow all canna steemians, and its going great so far. Thank you very much for include me in this dynamic and so cool group! thanks!